Every time Apple comes up with new applications and services. It has an array of well-functioning application eco-system where one can easily download songs and album from iTunes Store and instantly make use of those files on your own device. Besides its own territory, Apple refrains its users from sharing files to other platforms. It’s not that easy to transfer songs and play it in other devices until you seek out for third application solution. TuneFab can be considered as that third-party solution to transfer files to any other platforms from iOS devices. Distinct Features: Conversion of iTunes media files and Apple music. 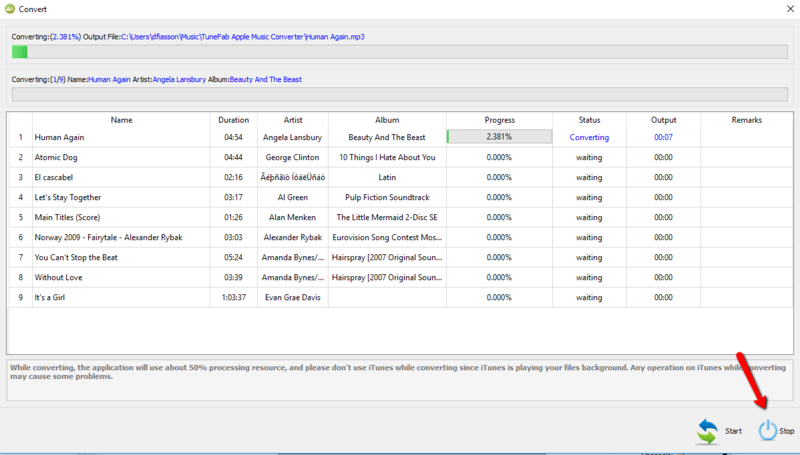 TuneFab Apple Music converter allows you to convert iTunes Music, audio books, and Apple Music to WMV/AAC/MP3 without DRM protection. 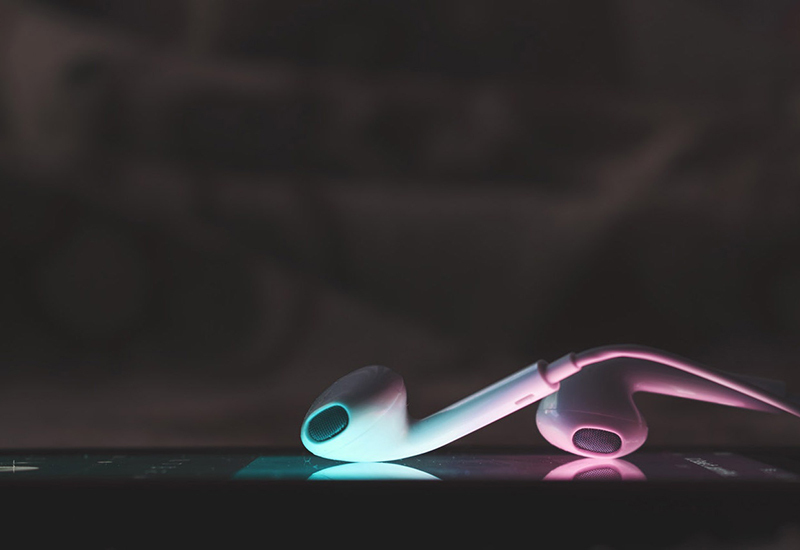 It is a specially designed program allowing you to control song purchase through iTunes store, Apple music and support them in non-iOS devices or any media players converting MP4 files. It surely breaks the restrictions and allows you to play audio on every device. This music converter is professional, powerful and maneuverable offering downloading and converting functions. Converts Apple Music Track and audiobook. Extract audio from iTunes video and is compatible with iTunes library. Fast Conversion with customizable options. A wide array of media profiles. Swift conversion and customized options. Apple music converter primarily requires an installed iTunes as it ‘talks’ and read its contents. You will get to see an overall collection of music, video, and files which can be easily converted. Irrespective of operating system you can get the same application with unchanged features. Once purchased this application it gets automatically updated. But the lagging part is that it can’t be used in mobile phones. Before downloading the software make sure to check your kind of operating system. Once the process is complete make sure to run Installation Wizard. After installing you will be welcomed by UI. Make sure your iTunes is loaded with songs. While converting the files make sure to keep default speed as 5 for there are fewer chances of striking with less error. Among other options disable tutorials, unchecked files after conversion. In cases, where you have no clue just turn to its contact page for customer support. While the page also offers guidelines on how to operate the applications. Similarly, for handy tips, you can take a quick glance at FAQ (Frequently Asked Questions). It’s a lightweight application which can be easily installed within a few minutes. Before installing one needs to have iTunes installed for the application to function. Step1: Below is the playlist which just needs to be clicked for conversion. Step 2: Go to the “Option” section to configure setting. 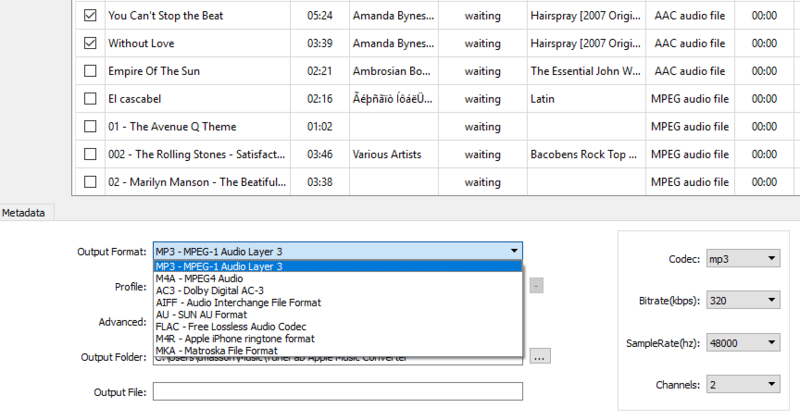 Eg; Audio conversion speed (1-16). Sort output by files, rename it and change its language according to its preference. Step 3: Now let’s convert the files to Window format. Select the song and look out for Output format. You will be given a range of options to pick such as MKA, AC3, M4A and MP3. Step 4: Click on the convert options. 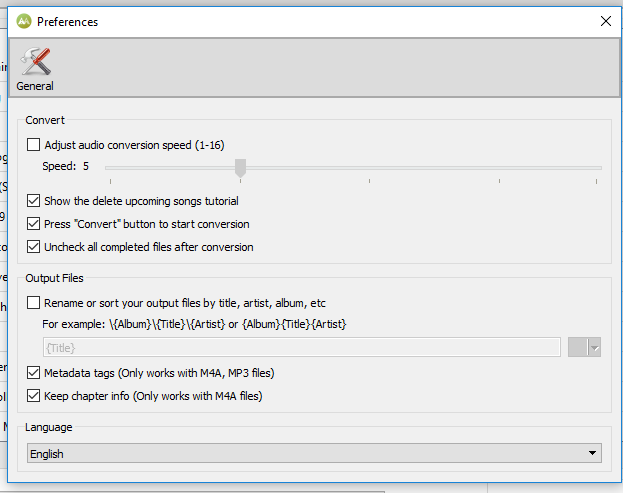 Step 5: Let the conversion process continue, however, if you think you have made mistake in picking a song, click on the “Stop” options to cancel the conversion process and again re-start. Step 6: Your conversion process is complete after the dialogue box opens. Step 7: Choose “Open Output File” button to open file explorer and make access to converted files. An impressive innovative application which allows easy conversion of files. Its non-complicated procedure makes the inexperienced person convert the files. The best part of this application is that is detached audio from iTunes videos. You get to enjoy your music everywhere from the music library. 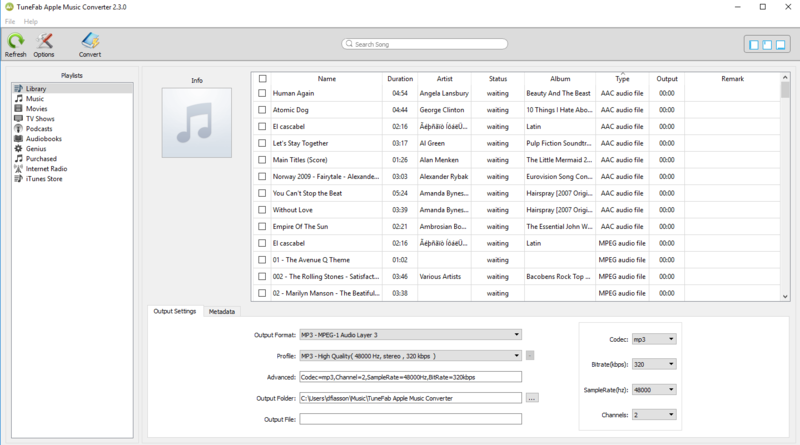 It also offers the feature of batch conversion where one can select multiple playlists, songs and audiobook in a single click. 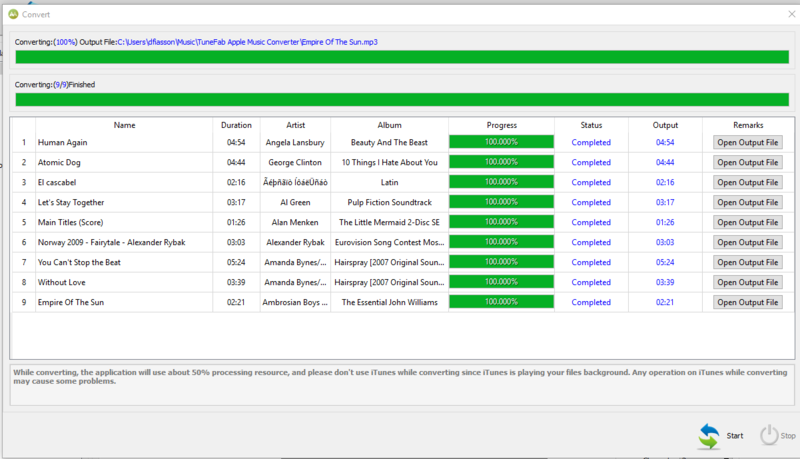 You can also edit artist name, song title, album cover and ID3 tags with 16 x conversion speed. Now you can enjoy Apple Music in any single or multiple platforms.